Chelsea was knowledgable, friendly helpful and quick! jeremy gave excellent service even when he had several customers coming in. My device was repaired within 2 hours and that was great! 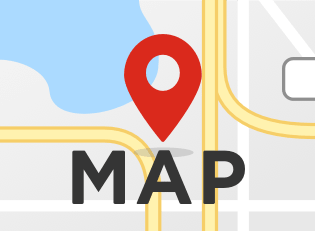 We specialize in iPhone repairs, cell phone repairs, Samsung repairs and Computer repairs in Desert Ridge. If any of your electronic devices are giving you trouble, we can help. 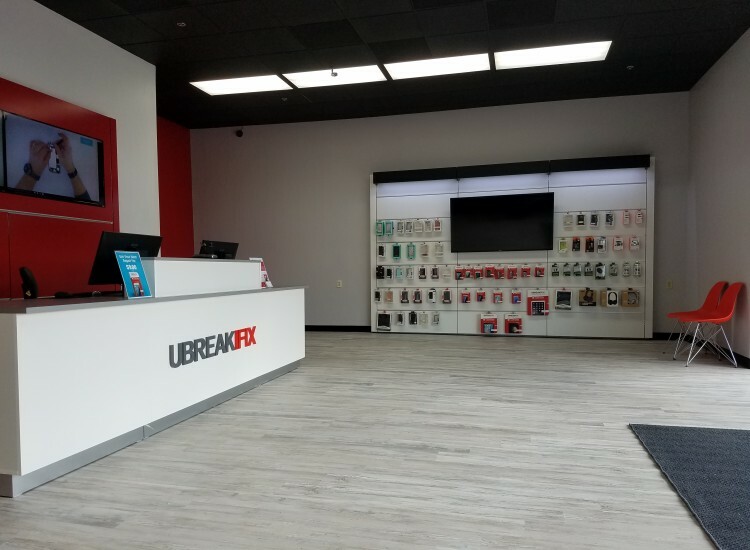 The uBreakiFix in Desert Ridge at the Desert Ridge Marketplace can assist with any problem you are experiencing with any of your electronic devices. We know your smartphone, laptop, computer, tablet and gaming consoles play an important role in everything you do for work, home and fun. We have the most knowledgeable, helpful staff in the industry and have experience repairing almost every device out there, and pretty much any problem that befalls it. Further, we know you need iPhone repairs made quickly and affordably, we can do that too. So bring your electronics to our conveniently located store at 21001 N. Tatum Boulevard and get a professional iPhone repair today. When you are having trouble with your smartphone, computer or gaming console and you bring it to Desert Ridge uBreakiFix, we start with a free comprehensive scan to determine the problem. Once we have identified all issues with your electronic device, we’ll present you with a clear plan for the cell phone repair, including an accurate quote and time estimate. If you like what you hear, we can get started on your repair ASAP. And many of our repairs can be completed in an hour. 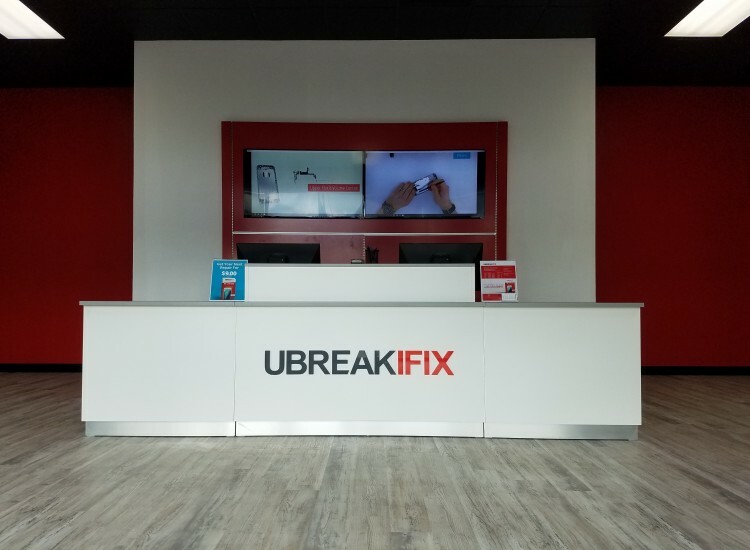 Our expert iPhone repair and Galaxy repair technicians at Desert Ridge uBreakiFix have experience fixing electronic devices of all kinds - computers, tablets, smartphones, laptops and gaming consoles. They know all the major brands and models. We’ve successfully repaired cracked screens, water damage, broken power buttons, speakers and cameras. We are current on all the latest models and the oldest. So when your device isn’t performing optimally, bring it to Desert Ridge uBreakiFix for a high-quality repair done while you wait. 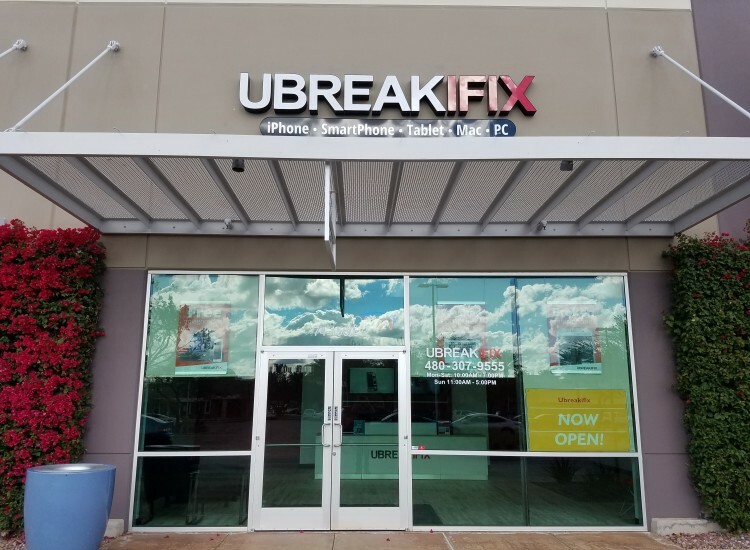 The next time you need a smartphone, computer, tablet or console repair, visit uBreakiFix at the Desert Ridge Marketplace next to the movie theater. We promise a quick, affordable and quality cell phone repair or computer repair while you wait.